Samsung quickly shot down reports on Friday that the Galaxy SIII was coming some time in April, but we were apparently one of the only sites to notice (check the update). Word spread across the interwebs today though, which eventually included Samsung providing a statement to The Verge. 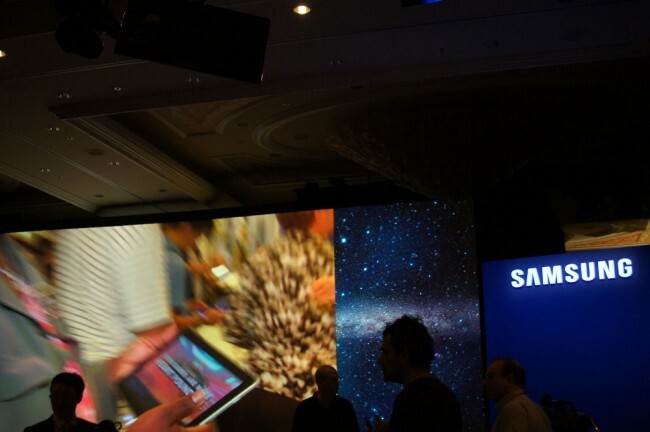 According to Sammie, the “successor” to the Galaxy SII will be available some time in the first half of the year, closer to its commercial availability. This aligns with the statement they provided early in February, but at least we know to expect the device within the next 4 months. Personally, I’m glad that they didn’t show the device at Mobile World Congress last week. Nothing drives me more nuts in the Android world than OEMs showing off a device, but then not telling you at that same time when it will be available. Open-ended release dates are nothing but bad news. This way, Samsung can get the device fully ready for launch, announce it at a special event, and then release shortly there after while the phone is still buzzworthy.